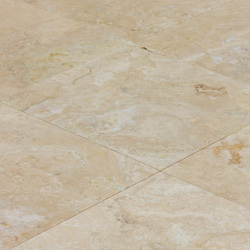 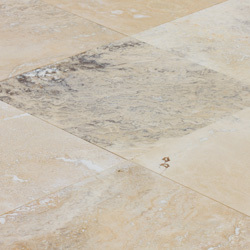 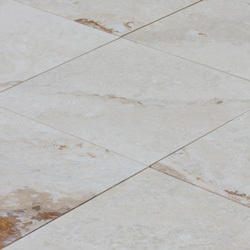 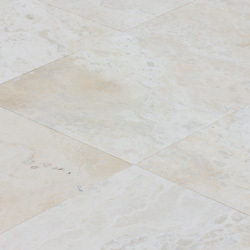 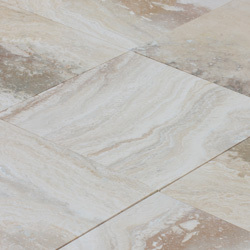 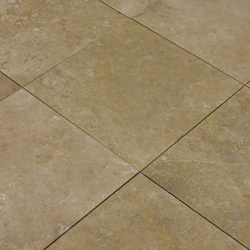 At Discount Flooring we strive to be the premiere supplier of the highest quality floors, which is why founder Jim Williams insists on carrying the Kesir Travertine Collection. 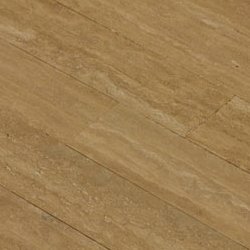 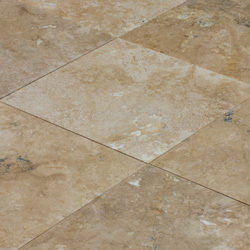 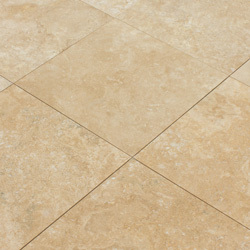 The Kesir name means you're getting the best quality flooring, while the Travertine Collection line is both beautiful and affordable. 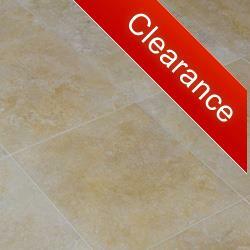 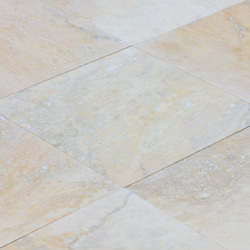 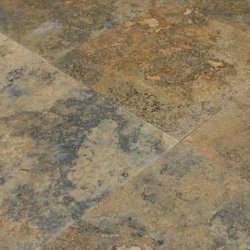 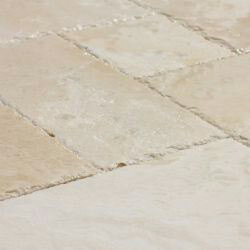 We've been providing the highest quality floors for over ten years, and pride ourselves on customer service. 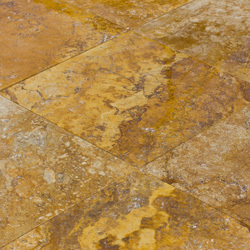 That's why you can count on dependable answers to all your flooring questions, and connections to reliable contractors in your area. 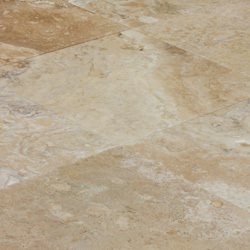 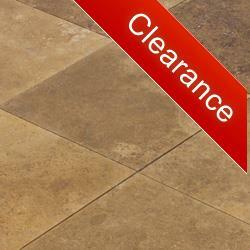 Trust Discount Flooring for your next home improvement project. 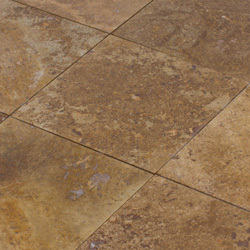 Builders Grade Chiaro Rustic Dark / 18"x18"x1/2"